The drive2Bbetter campaign is a community-wide collaboration of stakeholders interested in safety for all road users. 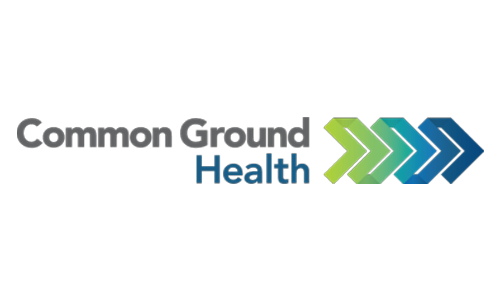 The effort is sponsored by Common Ground Health and facilitated by Causewave Community Partners. For over two years the group has worked through a structured process to identify the changes necessary to achieve a community where all people are safe and respected in whatever mode of transportation they choose.